Excellent Transportation Is Just A Click Away. 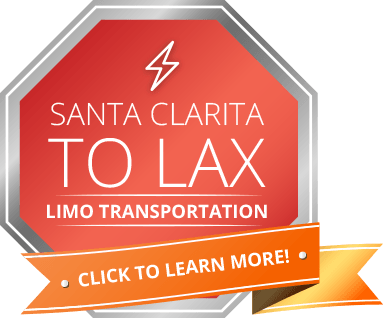 Our Santa Clarita limo rental service is top-rated, state-of-the-art and the number one transportation service in Valencia, Stevenson Ranch, West Ranch, Saugus, Newhall, Golden Valley and Canyon Country. We are proud to offer each of our customers the high-quality and exceptional transportation services that they deserve at an affordable rate. Our chauffeurs are always professional, courteous, and timely. We will ensure you reach your destination on time and in the most enjoyable, comfortable, and fashionable manner possible. Lightning Limos would be happy to deliver you the full range and customizable services that you deserve for your upcoming event. Enjoy the luxury of our comfortable leather wraparound limousine seating. Our SUV seats up to 14 individuals and has tinted windows that allow you to enjoy the privacy you deserve. Our Hummer Limo seats up to 20 individuals. This super stretched H2 limo is designed to help you have the night of your life. Ride in our five-star passenger car to receive unprecedented comfort and luxury while you travel to your destination or event. 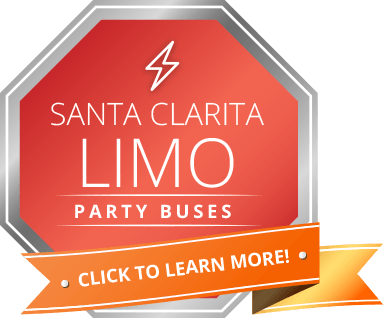 Our party bus seats up to 52 passengers and was created for personalized trips, drop offs, weddings, proms, sporting events, corporate events, bachelorette parties and bachelor parties. At Lightning Limos, we will go out of our way in order to establish an excellent foundation with you from the moment you pick up the phone to contact us. Our mission is to maintain a strong and long-lasting business relationship with you. In order to do so, we will offer you the client-centered and exceptional services that you deserve. We will organize each detail of your event so that you are enabled to have the most enjoyable experience possible. We guarantee your satisfaction. From a personable party bus driver to handling each detail that you request for your event – we will go the extra mile in order to ensure each of your needs and requests are met precisely.